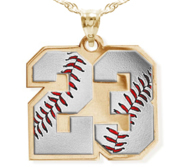 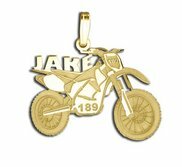 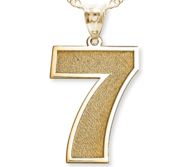 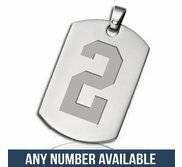 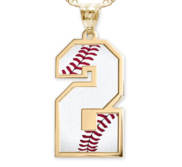 If you have an athlete in your life you have to see our selection of the Best Sports Jewelry Online, including custom sports number charms. 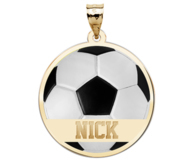 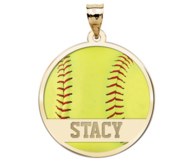 When you are picking the sports jewelry of your choice, you can select your medal, including 14k white and yellow gold or sterling silver for your sports charms or other sports jewelry. 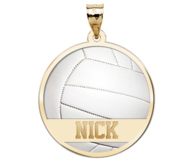 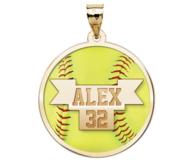 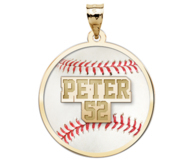 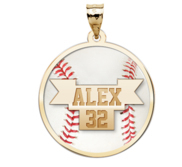 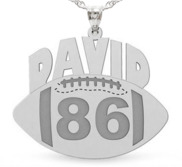 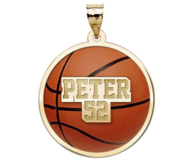 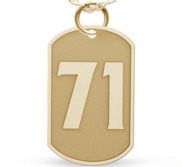 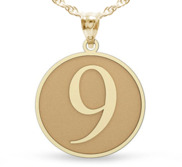 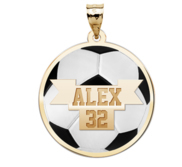 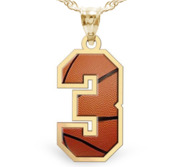 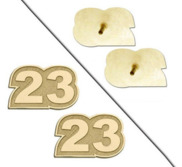 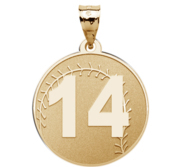 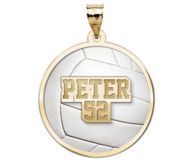 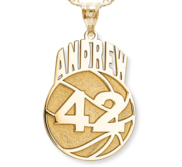 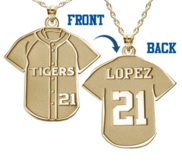 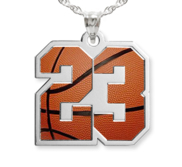 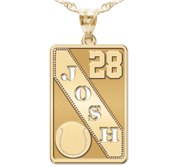 You can customize your Sports Jewelry with your name and number, which is included in the price. 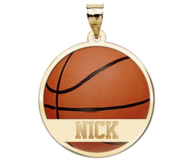 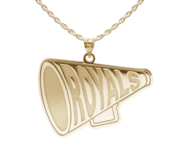 Sports Jewelry is the perfect gift for the fanatic in your life. 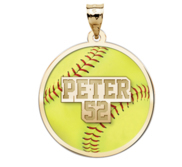 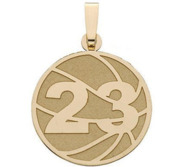 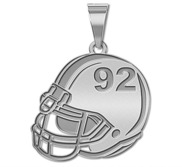 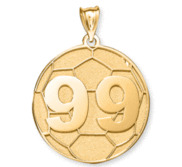 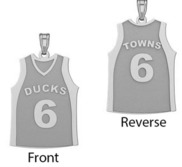 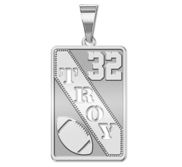 We have 50 pieces of sports jewelry, sports charms and number necklace charms available, including our very popular sports charms and sports jewelry featuring your number. 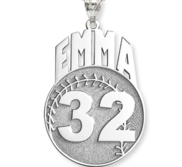 When you receive your charm, just attach your silver or gold sports jewelry or number charms to a bracelet or necklace. 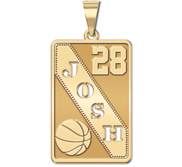 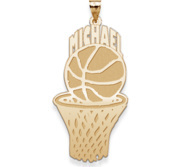 Production of your personalized sports jewelry and sports charms takes a few days and we will send you your monogram jewelry and sports charms in gift packaging.